The worry of what to wear in terms of back to school sneakers is one that has no doubt plagued many of you. In fact, it might be worrying you right now, as institutions across the country are currently opening their doors back up and effectively putting an end to the summer. Saved up some cash during that summer gig? Hoping to use that to get your gear correct? We’ve anticipated those decisions and have in turn put together this guide of 33 back to school sneakers that you should give some thought. You can of course make these decisions yourself – maybe you don’t need a heads up in terms of what to wear. But it’s easy to feel lost when it comes to the tons of shoes that show up during the back to school season, and we’re hoping that we can at least help out a little bit with that. What you’ll find below are 33 sneakers, each separated into categories, that have recently released or are about to release that are worth your consideration for the back to school season. What are you waiting for? 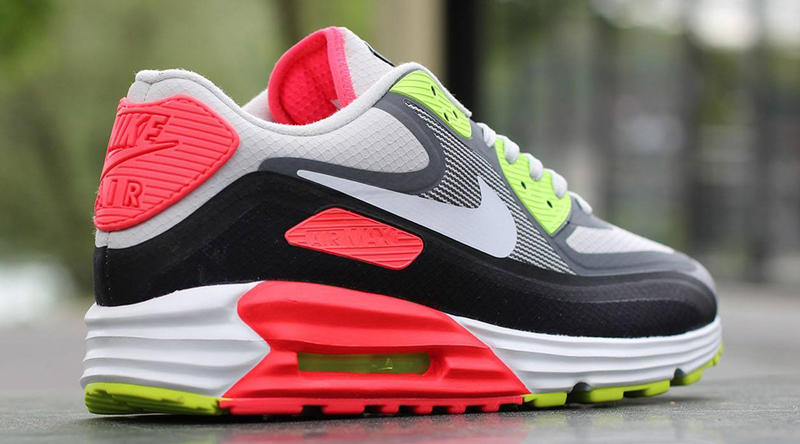 The Nike Air Max 90 “Infrared” is a classic way to turn heads, but that’s been done plenty of times before. This year you can mix it up with some volt as well – and these have the bonus of the waterproof touch for when fall rolls around. No white after Labor Day, but we’ll allow it this time. The recent Leather builds for the Nike Air Max 1 have been strong, and they’ve got the benefit of being less prone to blemishes than the standard suede and mesh. 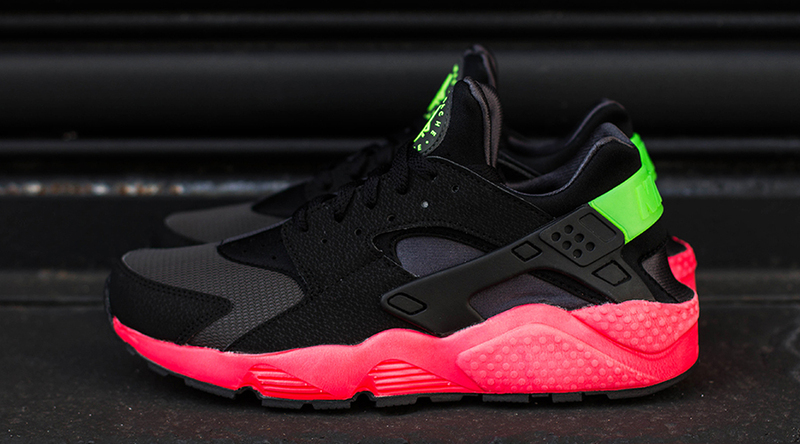 The Nike Huarache line has, thankfully, been all over the place in 2014. One of the highlights on the brighter end of the spectrum is this pair, which mixes a mostly black upper with hyper punch outsole for flare. 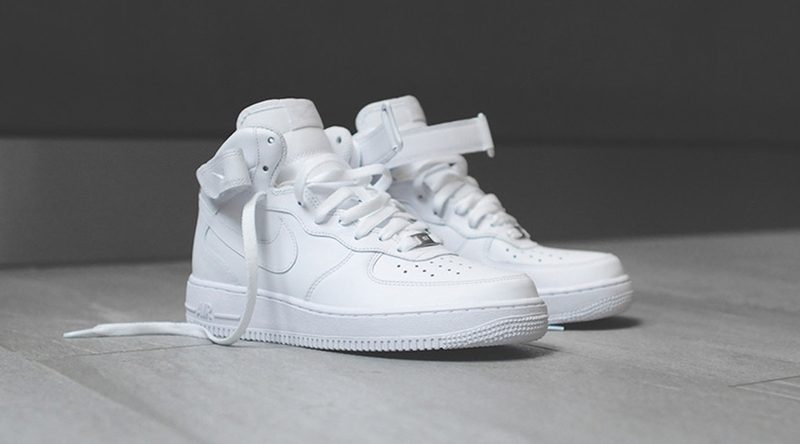 You can never argue against a pair of white on white Air Force 1s. The immortally fresh sneaker has been particularly favored recently in the taller builds – the Mids here can help you out with that. 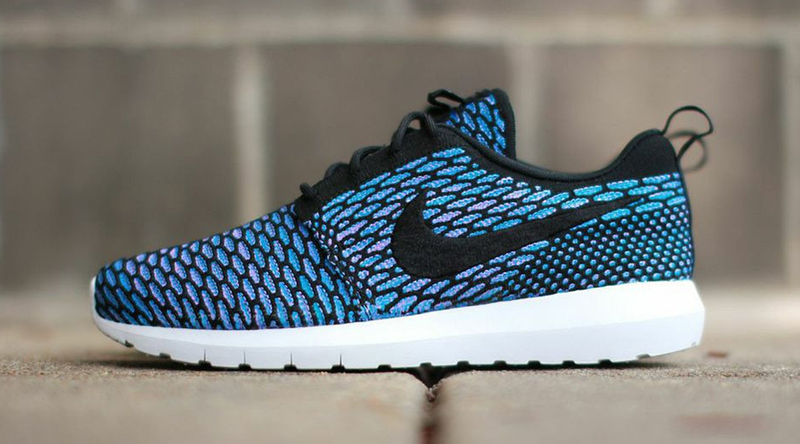 The Roshe has evolved in a couple of quick years into a powerhouse piece of footwear. There are endless iterations at this point, but many have already marked the techy Flyknit one with Neo Turquoise on them as a must have. 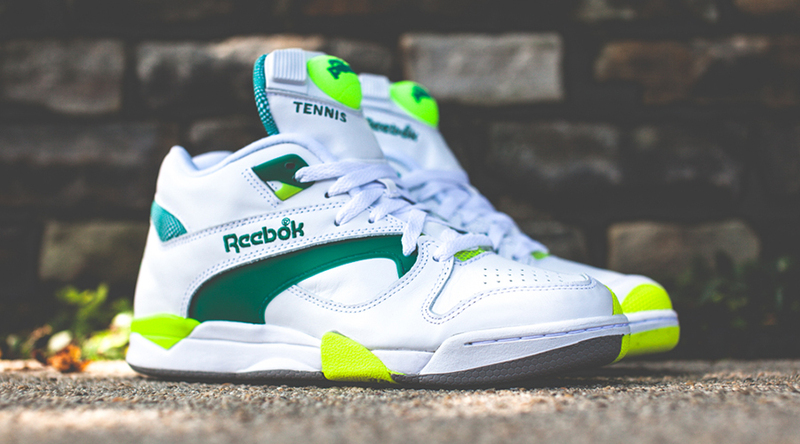 Did you miss out on the Grand Slam Agassi sneakers? We can’t blame you given how tough they’ve been to track down with their boutique distribution. Not to worry, the ATC II is still ticking on the inline end with pairs like this “Poison Green”. China editions for LeBron’s sneaker line have become a tradition at this point, but it’s not often that we see them in Low form. 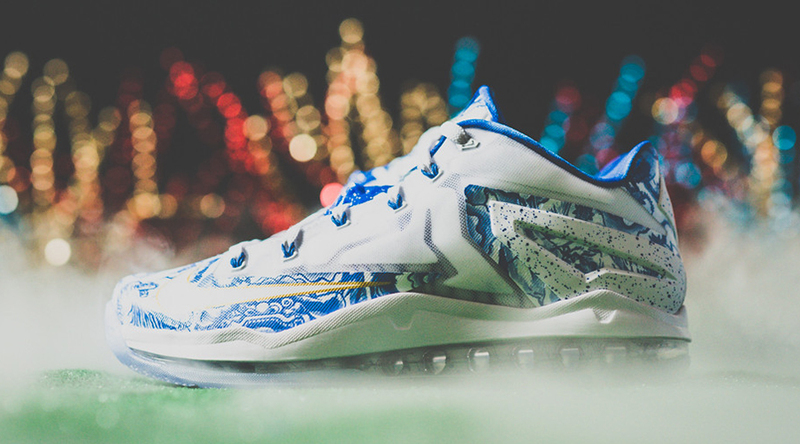 This time around his shoes will do that on this LeBron 11 Low that’s got the fine China/porcelain look going on. 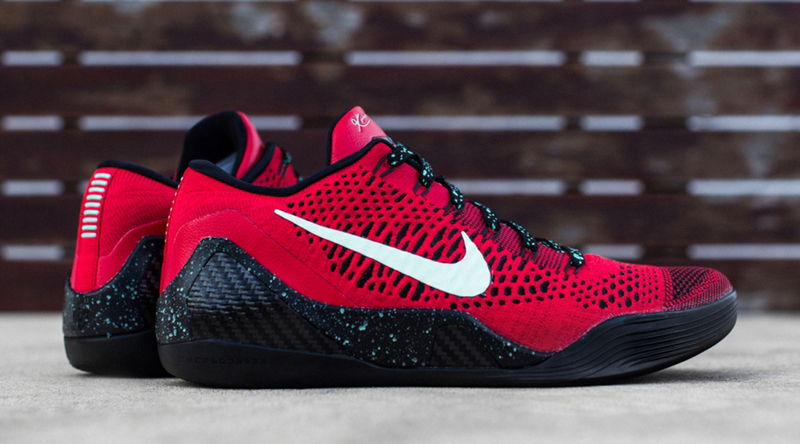 Bravo to you if you’ve been able to resist the NIKEiD options currently up for grabs on the Nike Kobe 9 Elite Low. The good news is that you can save yourself some money by sticking with the general release versions, like these reds that will be in stores next month. The Nike Air Foamposite One isn’t really a Nike Basketball model anymore, but don’t forget that they used to be a performance pair. 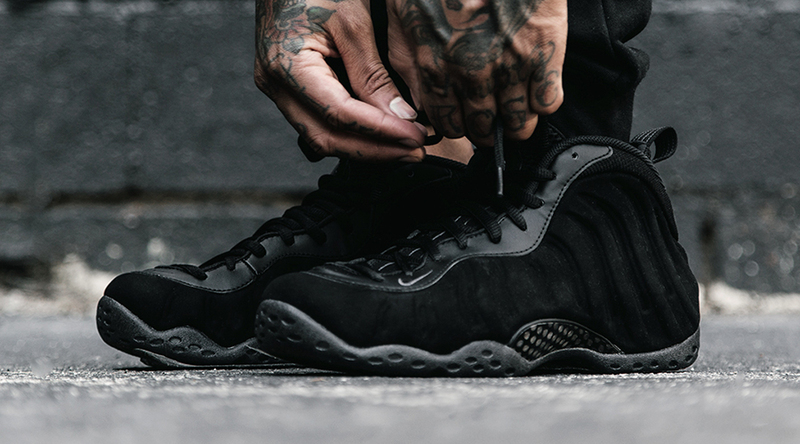 The shoe is set to debut tomorrow in this most versatile of looks, the all black. If you’ve actually got a school to go back to this season, then the odds are good that you weren’t even born when this pair originally came out. Hopefully you can still appreciate the beauty of an original reborn. 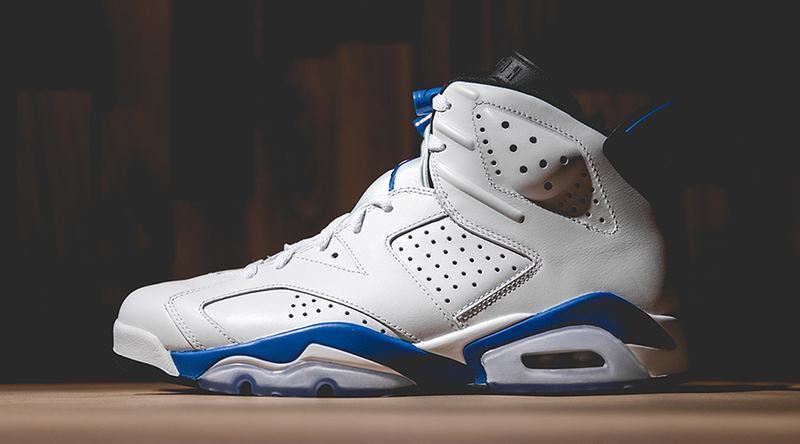 If you feel the need to stunt with your fall Air Jordan selection, this might be the best option. 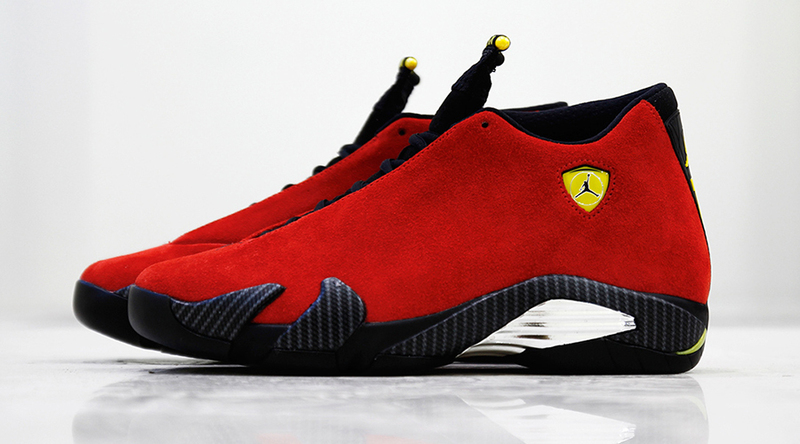 The “Ferrari” 14 wins points for its fiery red suede treatment and for being a slightly less celebrated silhouette of the original Tinker Hatfield field. Consider it a pair of Air Jordan 11s without all the hassle. 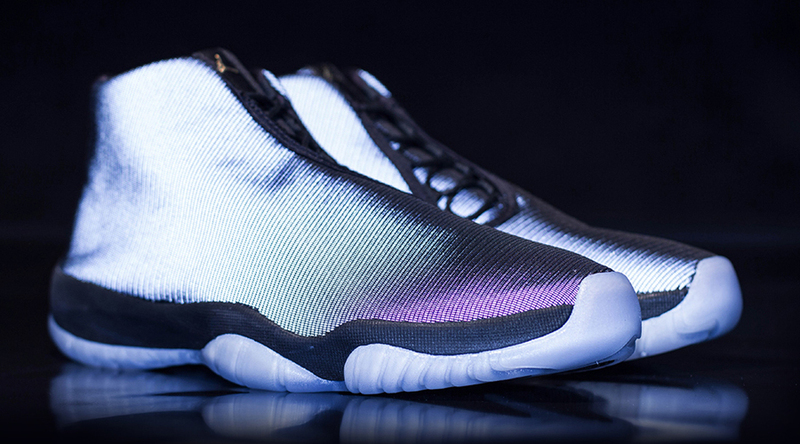 The Air Jordan Future has satisfied fans with its heritage shape and its constant availability – you can still find this pair in stores across the country. 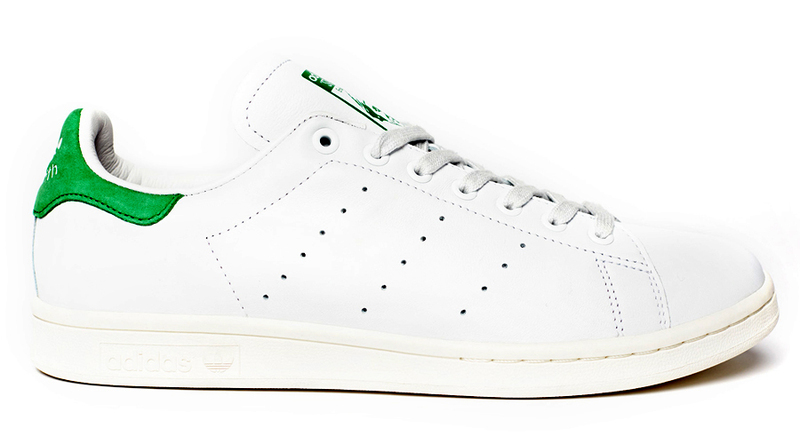 You don’t have a pair of adidas Stan Smiths in your rotation by now? We’re not sure we can forgive you for the transgression, but we can suggest that you run out and grab the impeccably clean white/fairway green OG colorway. 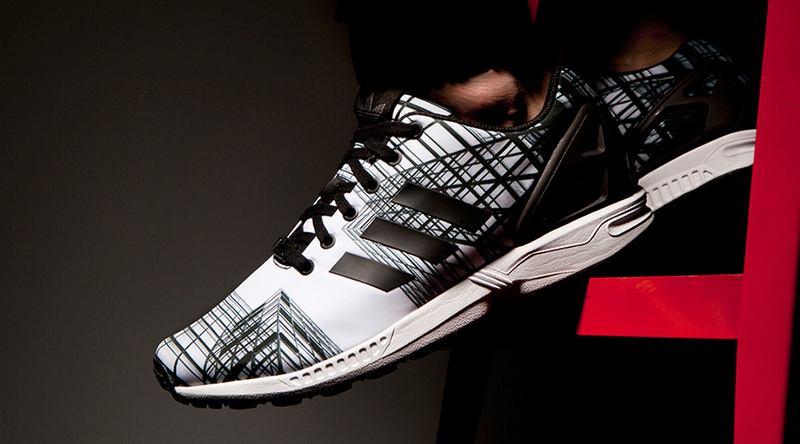 Sneakerheads around the world are patiently waiting for the ability to purchase a pair of photo-customized ZX Fluxes here in the US using that awesome app. You can keep waiting or you can head to adidas now to tweak the colors on a pair of the OG mesh Fluxes. The stunting choice as far as the adidas category is considered. 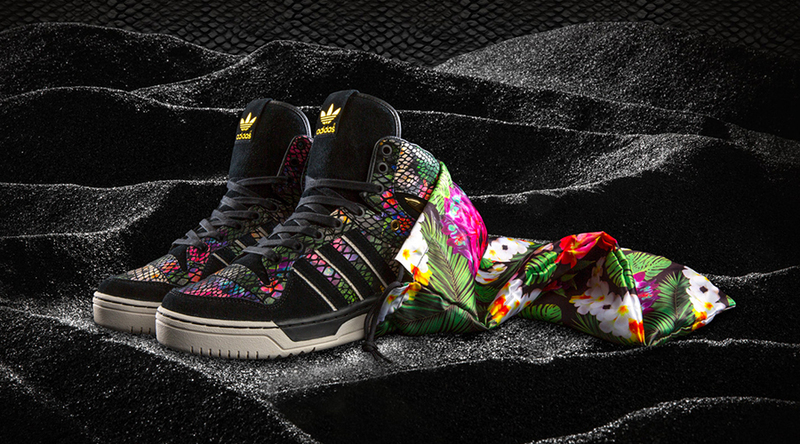 Big Sean showed up to the adidas camp before Kanye, Pharrell, and the rest of them, and he’s still going strong with his latest; a Metro Attitude Hi with some Hawaii flavor. 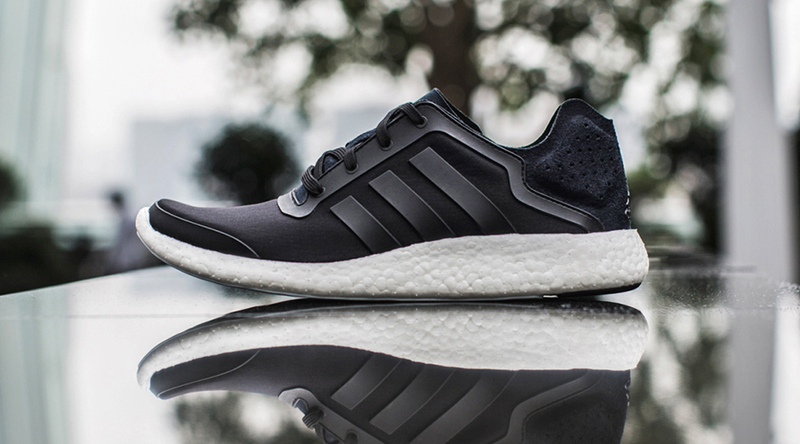 The adidas Pure Boost is one of a handful of models lately that’s been called an answer to the Roshe run. For what it’s worth these have some more serious cushioning than that Swoosh shoe in the form of the patented BOOST foam along the bottom. If black and white shoes aren’t your thing then this new Damian Lillard model should do the trick. 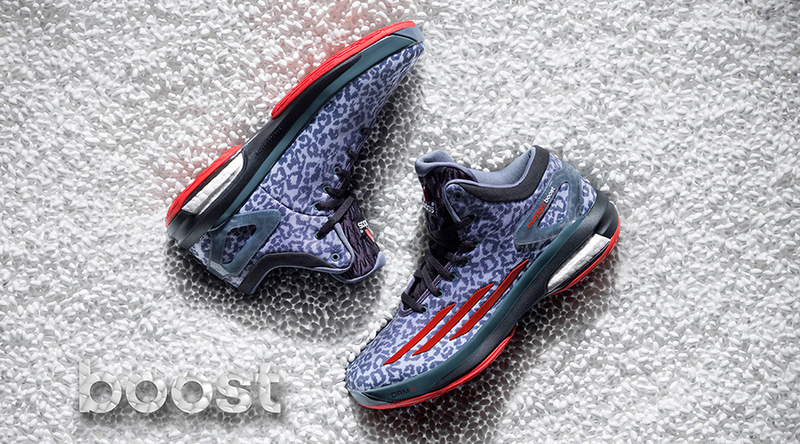 The sneakers work on and off the court and should manage to break some necks with the wild animal print that’s attached. This is definitely one of the high roller models on this compilation but hey, if you want to nail the urban ninja look then there’s no better way to do it. 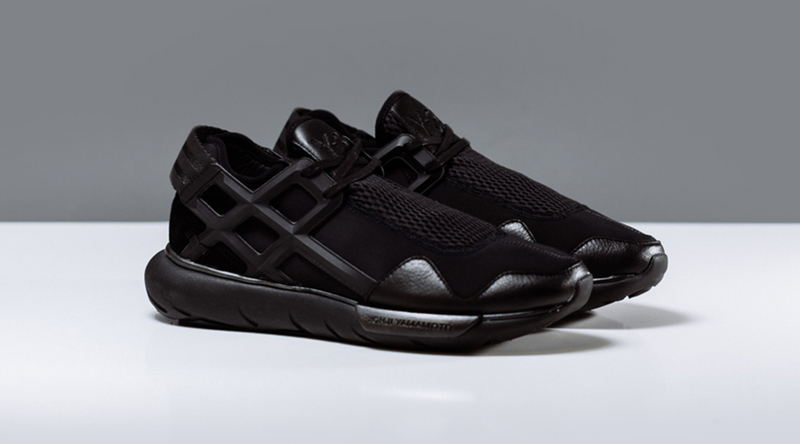 Stay sleek with the adidas Y3 Qasa in this blackout version. Another one that might be a little bit tough to swallow in terms of price. 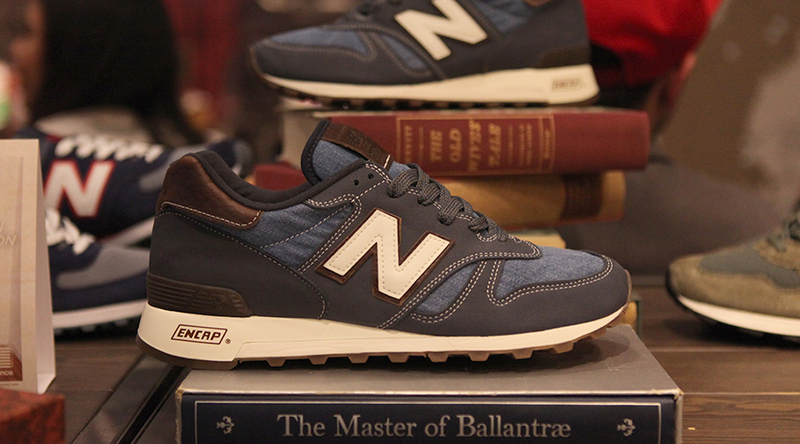 The New Balance 1300 here isn’t a cheap one, but keep in mind that your hard earned money is getting you a Made in USA shoe with some denim from one of the oldest suppliers around. There’s not too much time left in the MLB season, so you might as well get your baseball themed sneakers in there early. 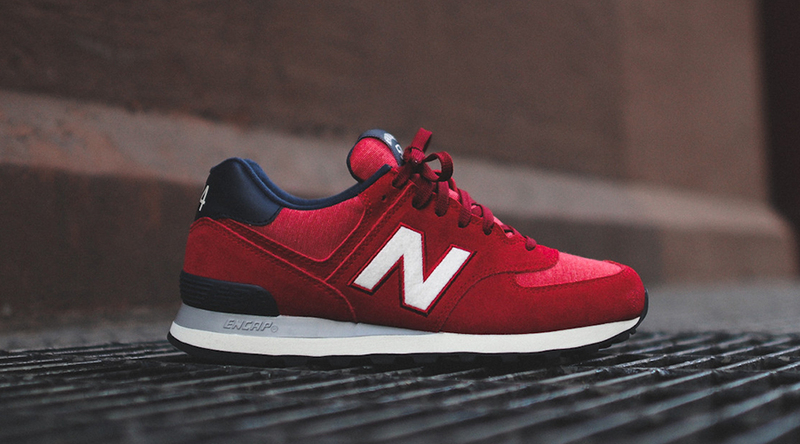 Vying for that spot is this New Balance 574, which has a pennant theme to it and a rather Red Sox looking colorway here. NB can go chunky too. 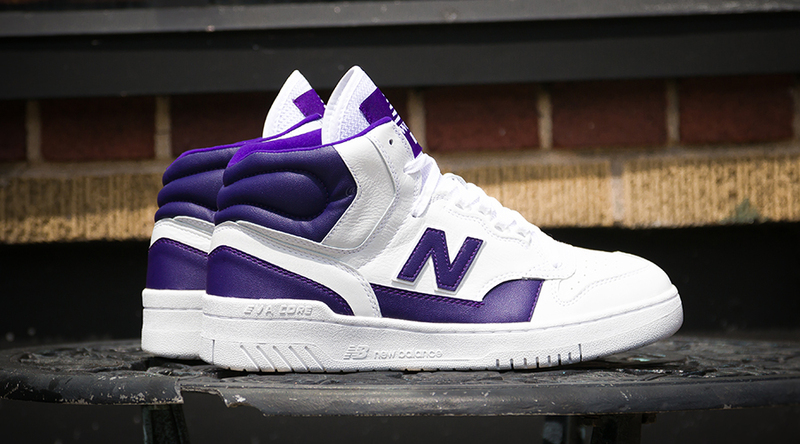 Fast becoming a favorite is the reborn New Balance 740, a shoe that James Worthy wore during the Showtime Lakers’ 1980s dominance. 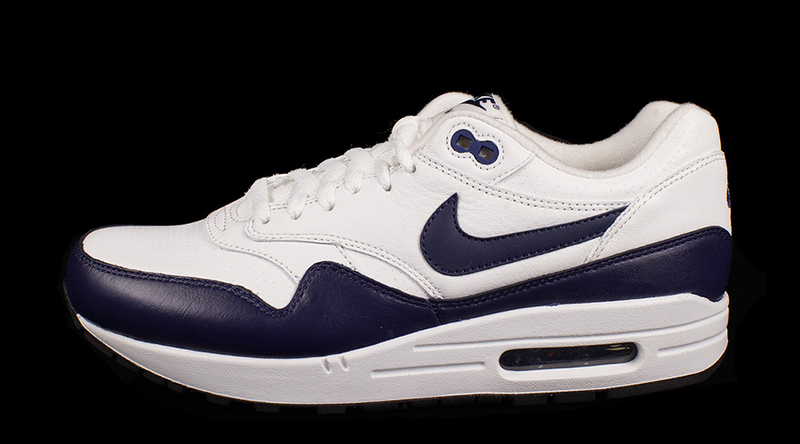 More and more colorways are pouring out, the latest of which is this purple and white. 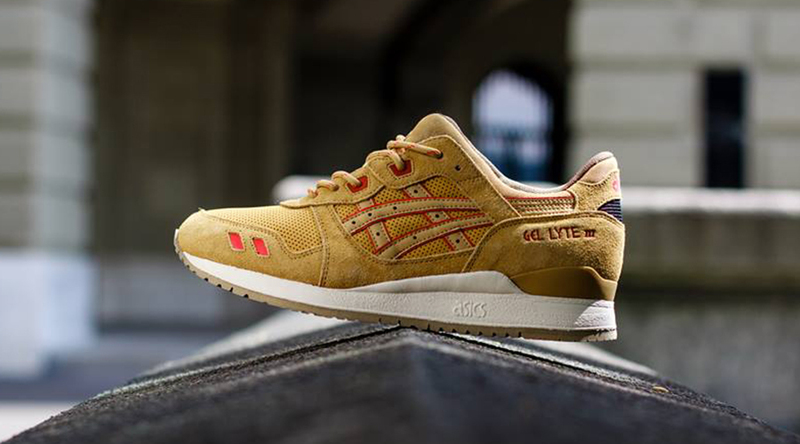 You can never go wrong with a Ronnie Fieg pair of Asics. If you can track them down that is – his drops have been notoriously tough ever since he graduated to Kith. 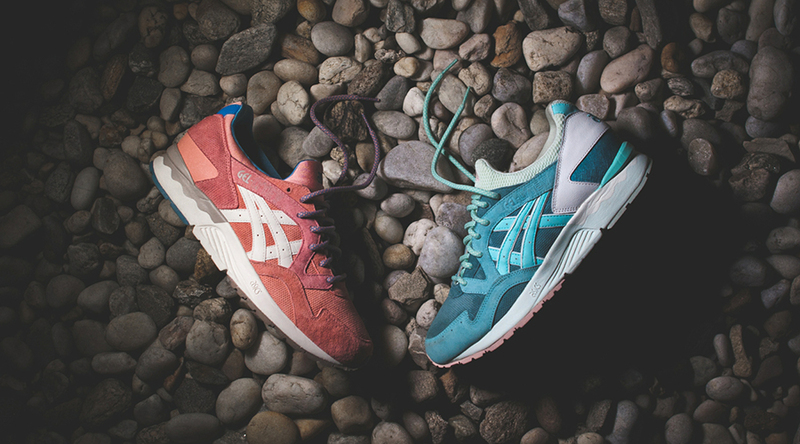 Good luck this weekend grabbing either the “Sage” or “Rose Gold”. Fall colors at their finest. You might be more used to the Asics runners going bright with the colors and materials, but this outdoorsy pair just might change your mind. 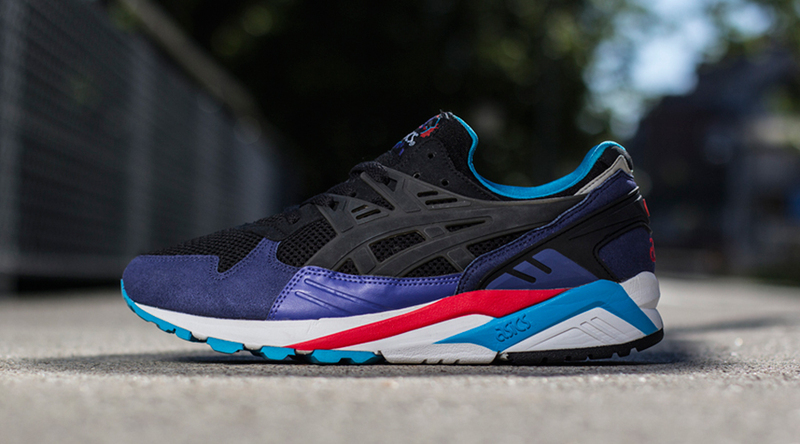 We’re frankly a little surprised that the Asics Gel Kayano hasn’t been more chased down in 2014. Maybe the collaboration hype didn’t really translate to the inline versions, but that just means more for you. 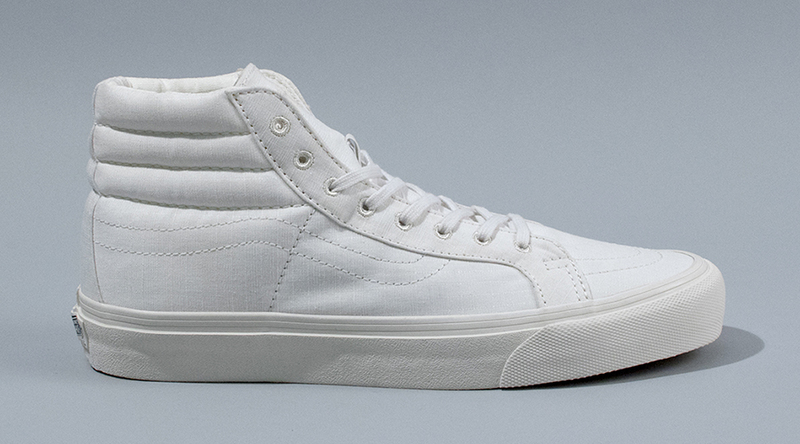 You’ll be breaking the whole “No white after Labor Day” rule again with this, but we’d say it’s worth it for how incredibly clean this Sk8 Hi is. 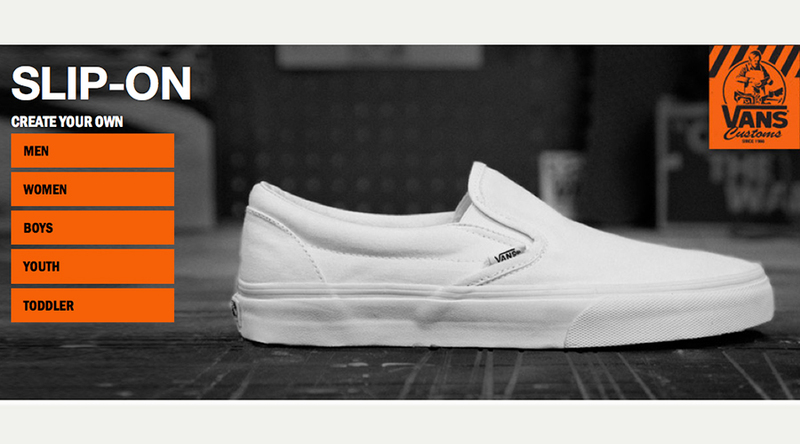 Bonus: they’re built for everyday wear, so they’ll be a bit more durable than your average Vans creation. Did you know that Vans has their own custom platform? Since most of their models are relatively low tech, the prices are incredibly reasonable as well. You can head there now and create your own colorways if none of the other entries here suit you. Mr. Hayashi has had his hands in no small number of Vans sneakers, but most of them have ended up a bit more unorthodox than this. 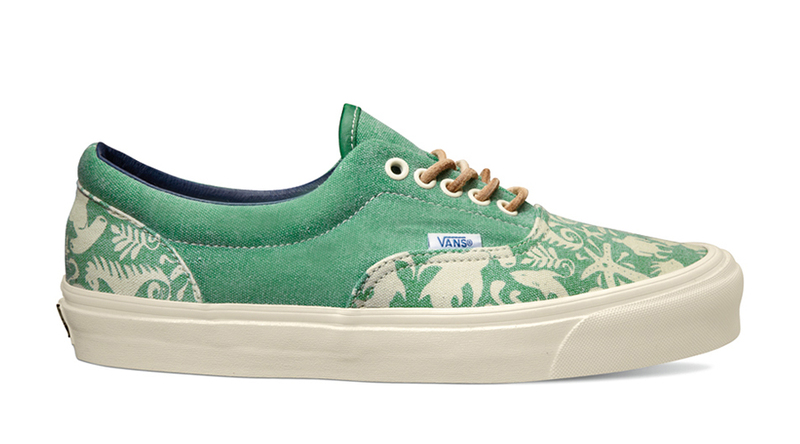 For his new “Sea Life” pack he went with a simple print, one that should still some beachy vibes while you’re stuck on campus. You’ve already got Answers, Questions, and Kamikazes – what’s next? 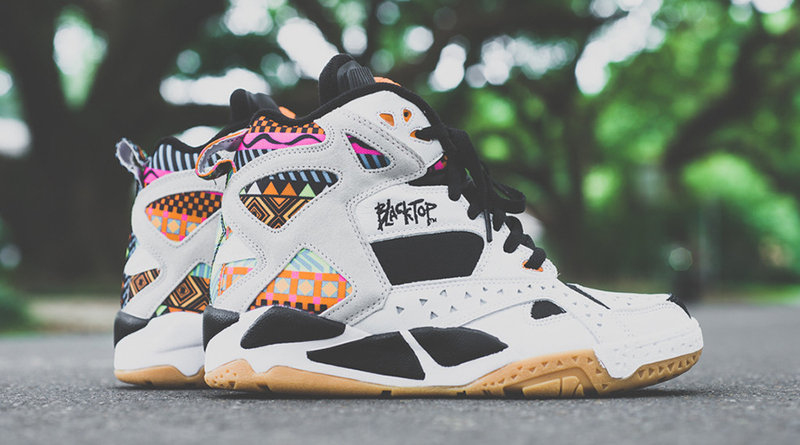 We’ll suggest the Reebok Blast, another ancient basketball silhouette from the Vector Brand that’s on the verge of a little comeback. There’s an Insta Pump Fury version of these floating around, but why grab those when you could go straight to the original. This Reebok Court Victory Pump features the beautiful tennis ball pump on the tongue and a colorway made famous by the titular athlete. Signature signs of the 90s? 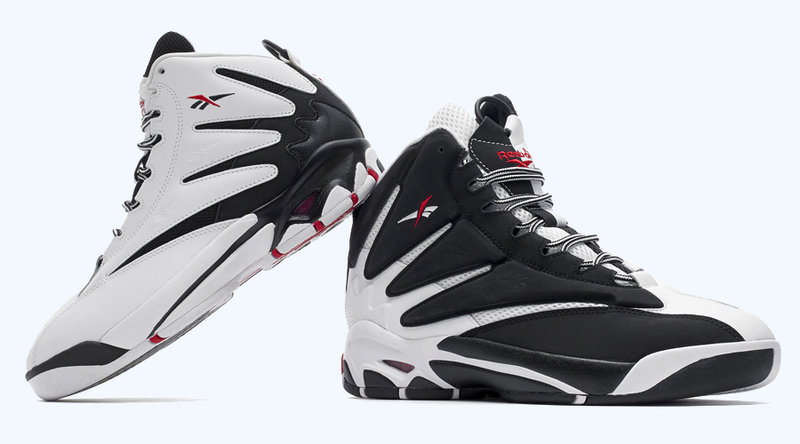 Reebok Blacktops. The revived category comes out with a new style featuring several textile patterns on the heel. Brooklyn We Go Hard has done it again. 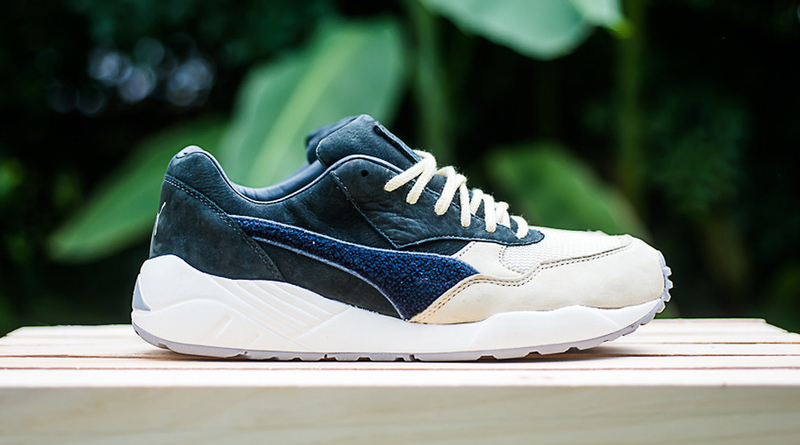 There aren’t too many Pumas that look this luxurious. The good news is that despite the collaboration tag attached, a good number of stores still have these floating around in their inventory. 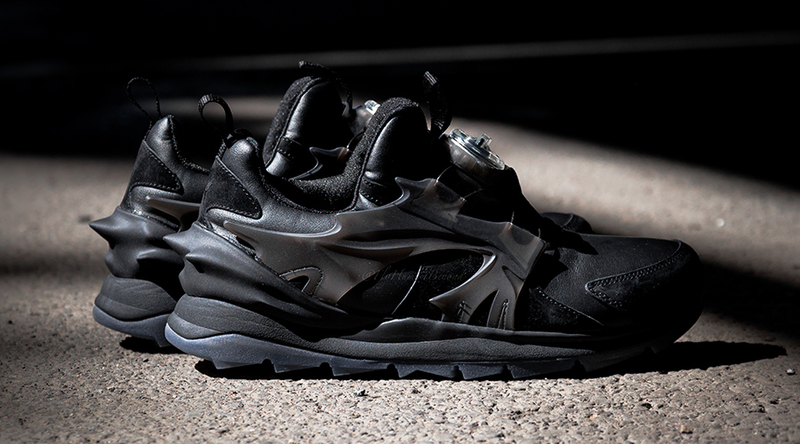 The Puma Disc Blaze has been reborn. This year the silhouette is looking sharp in its Swift Tech mode, which almost has a bit of a Hussein Chalayan feel on this murderous black pair. And how often do you get some icy soles on a pair of Pumas? 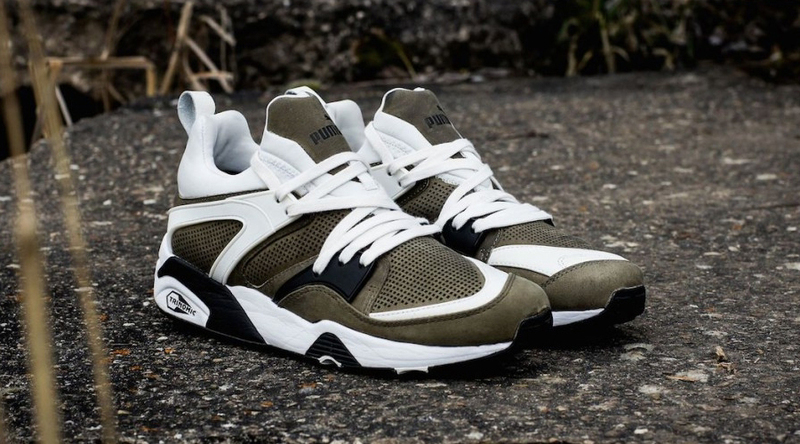 The Puma Blaze of Glory might not be the most hyped model, especially given how long its been since we saw a collab pair, but hopefully that isn’t the only thing drawing you in to buy. The sneakers are looking strong at the moment in colorways like this olive and white.